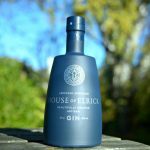 Premium Scottish Gin brand House of Elrick has come home to Scotland, with production of the gin now happening at the historic Elrick House Estate in rural Aberdeenshire. 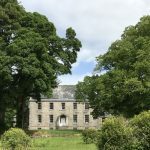 Elrick House is a family estate in Newmachar, Aberdeenshire and it has a rich and fascinating history. 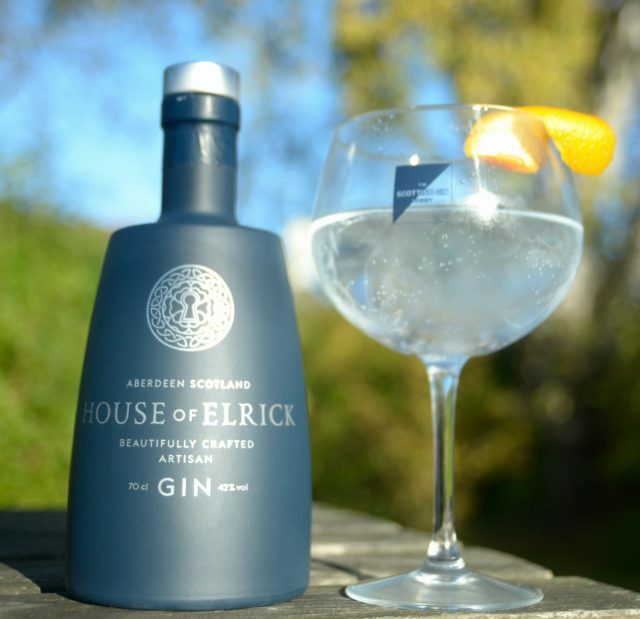 House of Elrick founder, Stuart Ingram purchased the 300-year-old B-listed home in 2014 with the intention of transforming it into a gin distillery and visitor centre, helping promote tourism in this beautiful area of Scotland. 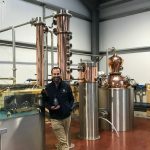 After turning down an offer of investment from Peter Jones on Dragon’s Den, Stuart ran a successful crowdfunding campaign, raising £23,500 in investment to help build a restaurant with 2nd distillery within the walled garden at the estate – transforming it into a must-go destination for Aberdeen. 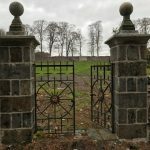 The walled garden is set to be transformed into a working botanical garden, overlooked by a new, fine dining restaurant. 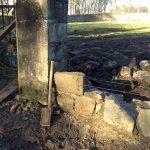 Construction started on the estate along with the walled garden and distillery Oct 2017. 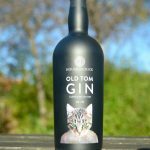 Approval from HMRC was granted summer 2018 for the distillery, which is now fully operational. They were lucky enough to have Kenny Grant (Distiller of 30 years with Glen Garioch Distillery) join the company as Distillery Manager and Distiller. 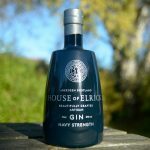 Stuart launched House of Elrick gin with the sole intention of making it on the Estate and he worked with industry expert Dr David Clutton to develop a recipe and flavour for the gin, that’s in keeping with the House of Elrick Estate and his vision of what it will become.